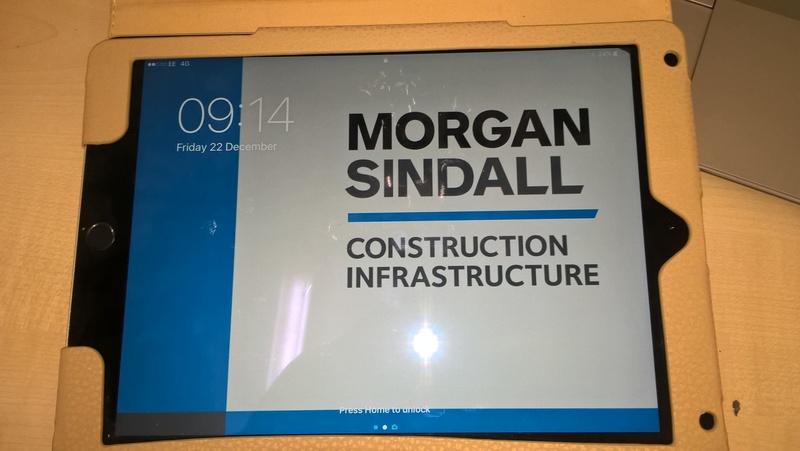 The use of a tablet to deliver all manners of toolbox talk videos allows for a more individual approach directly on site. The videos include plant, machinery, product familiarisation and safety messages, allowing direct delivery of a better understanding to the workforce. Videos are available to download directly to the tablet from numerous online sources, making this a quick and easy way of delivering effective toolbox talks.